As you will know from reading our blog, there is a multitude of things you need to do to plan and create a better financial future for you and your family. It can be overwhelming when you are just getting started, of course - but today, we’d like to make things a little simpler for you. 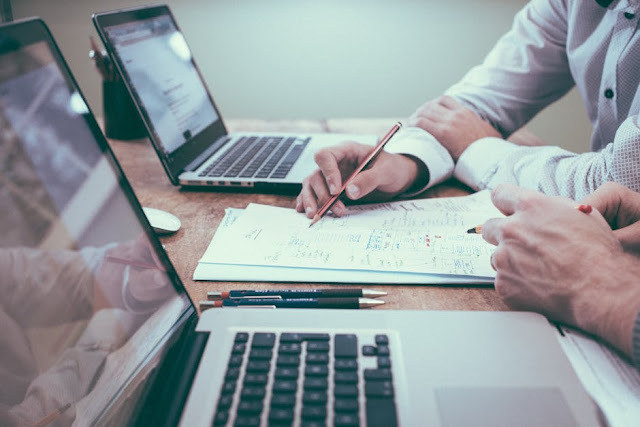 You see, there are some basic principles of sound financial planning that aren’t too difficult to grasp - and nearly every single tip or piece of advice you hear will fall into one of these categories. But what are these principles, and how can you start introducing them into your life? It might be easier than you might think - let’s take a closer look. The first principle is probably the most important. Like anything else in life, if you don’t have goals or targets, how can you achieve anything? The simple truth is that you can’t. It’s why setting out your goals in an ordered fashion is vital if you want to enjoy the fruits of your working and investing life for many years to come. So, start writing down your targets by asking yourself what you want, define your objectives, and then break down each one into easily achievable chunks. Don’t forget, setting goals will put you on the right path, and even if you don’t achieve everything on your wish list, you will get pretty close if you have a clear plan of action. We all look at legendary investors and wish we could live our lives as they do. And we probably wonder how they manage to achieve all those incredible things. But here’s the deal - every successful investor isn’t just a one-man or one-woman band. They have huge teams of accountants, book keepers, account managers, traders and much more working on their behalf. So, get help as soon as possible, in as many different areas as you can afford. Whether you visit Brett Pittsenbargar for advice or hire a local bookkeeper to help you keep track of your money is down to you. In essence, though, you will need help at all stages of your financial planning, and you should never assume that you can take the DIY route. OK, so now you have some goals in place and a few experienced financial experts to rely on for advice. You’re all set, right? Unfortunately not. The reality is that without measuring your success and spending a significant amount of time tracking your money, you won’t be planning your finances as efficiently as possible. We’re not suggesting you have to monitor and trace every dime you spend, of course. But you should be splitting up your money into a broad range of different pools - pool one for household spending, for example, and pool two for putting into your emergency fund. By the time you get to group three (a savings account, for instance) and pool four (your investment portfolio, perhaps), you should be able to measure the effectiveness of your money in a much better way than before. Good luck!